Last issue we covered some outstanding Pinot Noirs from this part of the world. Here we talk about its closest cousin the Pinot Gris – thought to be a mutant clone of Pinot Noir and named Pinot Gris because of the greyish/blue colour of the grapes’s skin (Gris being French for ‘grey’). Originating from Burgundy, the wine thrives in the cooler climates. At a latitude of 45º south, Central Otago has a climate similar to Burgundy. The wine produced in the region has some clear distinctions, like the crisp acidity of the Pinot Gris. We compare this to the Pinot Gris produced further north in Marlborough and even as far north as Hawke’s Bay where you’ll experience a much lower acidity, higher alcohol levels and an almost unctuous texture that makes the wine seem more “full bodied”. These nuances across the different regions, with different climates and terroir, lead to quite unique interpretations of these famous grapes of Burgundy. Situated in Marlborough and named after the spring that weaves its way through the vineyard, Rapaura Springs is a family owned winery that sources grapes from across the Marlborough region, producing outstanding wines that have gained global recognition. Rich ripe aromas of Tarte Tatin and caramelised apple, the palate is concentrated with flavours of lemon zest and apricot. Balanced acidity leads into a long lingering, almost dry finish. 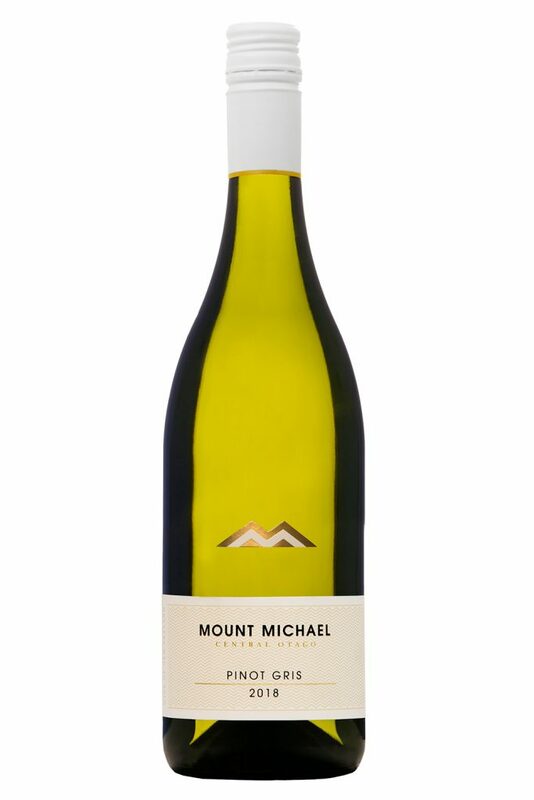 Mount Michael has appeared in my columns quite a lot recently – in particular because of their award winning Pinot Noirs that seem to thrive in the Central Otago region. It is winery owned by one of New Zealand’s youngest winery owners Anna Dunston. They also just recently took on a new winemaker in Jody Pagey, who we featured a few months back in M2. Highly anticipated, this is one of the first vintages to be completed by Jody and happens to be an outstanding example. So outstanding in fact, that it just took out Gold for the Gris at the NZ International Wine Show. Produced from grapes from Lowburn, the first thing to strike me was the complex engaging aroma of grapefruit, citrus blossom and fresh pear. The vibrantly off dry palate that this wine expressed, not typical of the Pinot Gris we tried from further north. This contributed to the greater complexity of the wine, lifted the fruit elements with engaging energy, purity and a long and zesty finish, making the wine a perfect accompaniment to Asian spiced cuisine or any seafood dish. The 2016 Pinot Gris is a fine example of that distinct crisp acidity that you’ll experience in a Central Otago Pinot Gris. Having taken out a Silver medal in the San Francisco International Wine Competition, it may be the X Factor that makes their Pinot Gris stand out from the rest. The 2016 Pinot Gris is complex and instantly engaging with aromas of peach and nectarine coming through on the nose leading to a vibrant and fresh ‘off dry’ palate supported by great texture and a wonderful lengthy finish. With its crisp acidity, you’ll find this is the perfect accompaniment to tuna or salmon. Mills Reef is one of New Zealand’s most successful small wineries. Based in Tauranga, the winery initially produced Kiwifruit wine for the Japanese market. Now they produce award winning wines from vineyards in Hawke’s Bay and Marlborough that have made them one of the most highly awarded small wineries in the country. This Pinot Gris comes from Hawke’s Bay and is our northernmost Pinot Gris in this selection. Pinot Gris is a cooler climate loving variety, hence why we find a lot of our Pinot Gris comes from the South Island. The grapes for this wine were sourced from the Maraekakaho sub-region of Hawke’s Bay, which enjoys a temperate climate moderated throughout summer by cooling afternoon breezes. 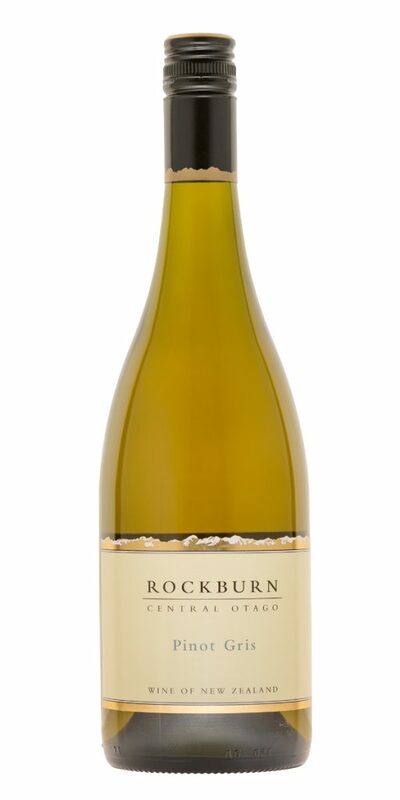 It was just recently awarded Gold in the Hawke’s Bay Wine awards and as an outstanding Pinot Gris with some subtle nuances, it seemed apt to include this in our list. Part of their Estate Range, where the focus is on a soft rounded, fruit forward style. The natural fruit characteristics of peach and apricots come through with lucious intensity with a smooth full bodied mouth feel and a delicious soft aniseed finish. Perfect with antipasto, chicken or fish.